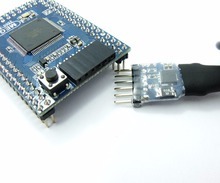 Mega2560-CORE is a small, complete and breadboard-friendly board base on the ATMega2560. 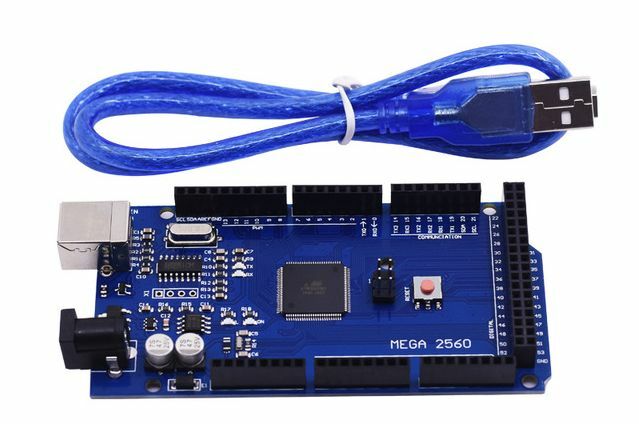 Its design is based on the Ardu Mega2560,so we can use it as a Ardu Mega2560 development board. In adifferent place, it lacks only a 6-foot download port and a reset switch. Reducing the hardware circuit that can we reduce the power consumption and the cost. Mega2560-CORE has a matching download line and the other one end of the download cable is a USB interface, so it is very convenient for use.